I don't know how into learning about this kind of stuff you are, but I read a book about the legitimacy of the bible which I thought was really amazing. It's called "Misquoting Jesus" by Bart D. Ehrman. The author was a very religious man who was going to become a priest/minister. He studied greek and latin so that he could read the bible in the original languages. As he began to trace back translations of the bible and how it has changed over the centuries, he completely lost his faith and now writes about the bible from a nonreligious perspective. Very interesting. Ehrman has a very nice overview of the different techniques used to trace the origin of manuscripts, the bible included. 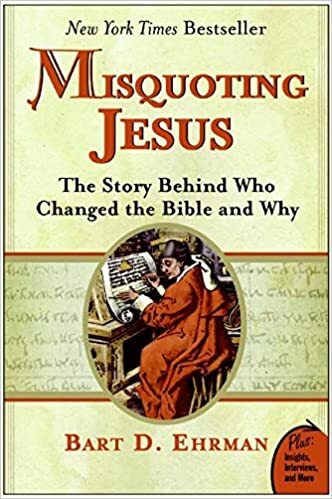 Misquoting Jesus: The Story Behind Who Changed the Bible, and Why . Some of his other books may also be of interest. He's a historian of religion specializing in bibles and ancient scripture. Very readable, reasonable length books.